Can't go to the Converse Warehouse Sale in Marikina? No worries! 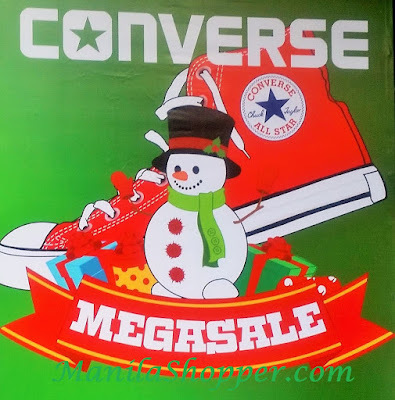 Check out the Converse Mega SALE happening on December 14-17, 2017 at Megatrade Hall, SM Megamall. Enjoy great discounts on Converse shoes, apparels, and accessories!